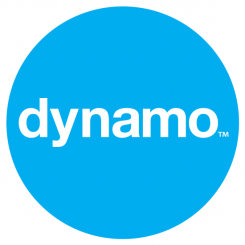 Dynamo today announced our latest new client – GetTaxi. The popular app was the first taxi app to launch in the UK and can get you a taxi in just two taps. We particularly like that you can see your taxi on a map driving towards you in real time – it’s brilliant! We’ll be helping them raise awareness in the UK and supporting their efforts at Mobile World Congress 2012.